Bocé Communications Group (Bocé) was founded in 1986 to meet the demand for marketing and advertising expertise in the ever-growing general and Hispanic markets. Bocé affords its clients a wide array of bilingual services including advertising, public relations, production and promotional services targeted to clients' specific needs and budgets. With a commitment to researching the latest developments and advancements in general and Hispanic marketing and advertising, Bocé's resources include access to the latest statistics and demographic information, matched with an intimate knowledge and understanding of International culture, media, talent and related organizations. Blessed with bilingual and bicultural staff, Bocé is helmed by veteran advertising & marketing executives with over 20 years of experience. Bocé, through its involvement in international sponsorships, has produced a variety of live musical entertainment shows originating in Australia, England, and the Philippines. Bocé eventually established a marketing and production company in the Philippines and the United States. 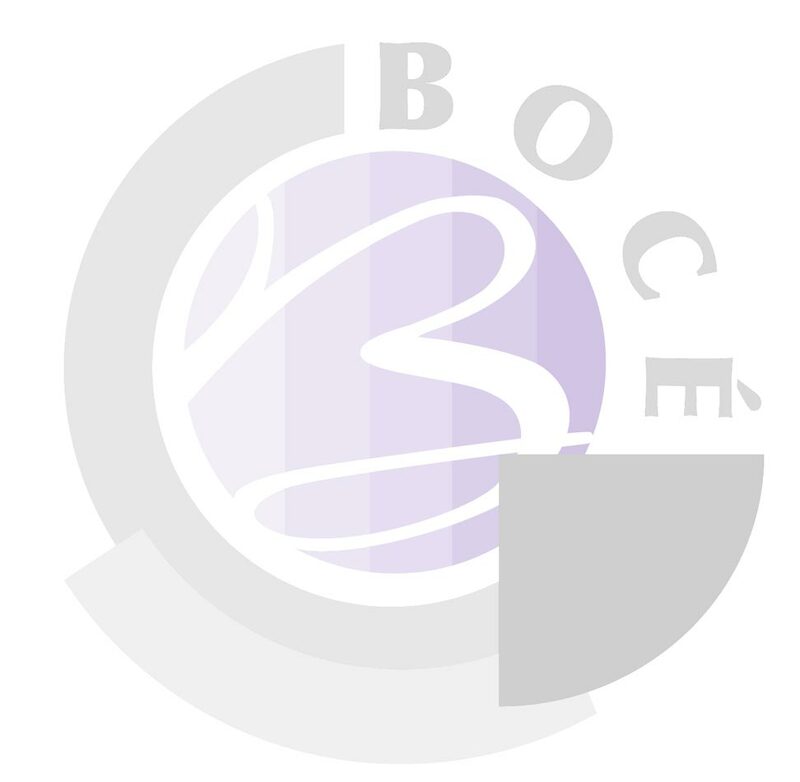 In the past, Bocé achieved great success in acquiring sponsors such as San Miguel Beer and Toyota for its international productions as well as completing marketing and production projects with the Colombian, Mexican and Philippine governments' trade bureaus, and other government agencies. Bocé has handled myriad advertising campaign projects for clients including The Beverly Hills Chamber of Commerce, Lindora Medical Clinics, PROTOTYPES, Cacique Cheese, General Motors, The Society of Hispanic Professional Engineers, Burger King, Household Bank, and Philippine Airlines, just to name a few. Now, with the added services of Direct TV Response in both the general and Hispanic markets, Bocé is poised to be a leading marketing and advertising force in the new millennium.